While it may seem backwards, reporting a fender bender to your insurer as soon as it happens is one of the most reliable ways to protect your finances. While it is true that the insurer can’t raise your rates if they don’t find out about the accident, you are not their only source of information. In particular, if the other driver suffers serious injuries or automotive damage that they don’t notice immediately, they may demand compensation several weeks later. Your insurer will not respond well to receiving a claim from a fender bender they didn’t know about. In the best-case scenario, your insurer will pay the claim, but will then raise your rates by more than they would have originally as punishment for irresponsible behavior. In the worst case, they will refuse to honor the claim entirely, forcing you to pay for all of the damages yourself. Reporting the accident immediately is thus a far better strategy, ensuring that while your rate may go up a little, the costs will stop there. While reporting the accident can contain rate increases, stopping them entirely requires more active measures. Insurers are most likely to forgive fender benders if you demonstrate that you are committed to responsible driving, and the best way to do that is to sign up for driver’s education classes in your state. Even if you passed your original driving classes with flying colors, taking new classes refreshes your knowledge of traffic laws and defensive driving techniques. It also keeps you up to date on new laws and strategies that have been developed since you first got your license. This gives you the knowledge you need to avoid fender benders and other accidents in the future, making you a safer driver to insure. Don’t wait for your insurance company to tell you to take driving classes. Take them yourself as soon as the fender bender happens, and then let the company know once you have finished. Odds are your insurer will appreciate that you took the initiative to improve your driving, and will reward you by not raising, or even lowering, your premiums. Even with driving classes, your insurance company may still want you to pay more, especially if they find that you were driving recklessly at the time of the accident. Paying more, however, does not have to mean higher premiums. Instead, consider accepting a higher deductible on future accidents. Raising the deductible by $300 can lead to a 15 to 30 percent reduction in insurance premiums. If you’re willing to accept an $800 deductible increase, your premiums may go down by as much as 40 percent. It’s important to remember that a higher deductible is not always worth lower premiums. If you get in another accident in the near future, you may have to pay for most or all of the repairs, costing you far more than you would have paid otherwise. But if you don’t drive your car very much or are reasonably confident you won’t get in another accident, it’s better to raise your deductible. Many insurers have accident forgiveness policies that prevent your first minor mishap from leading to higher costs. 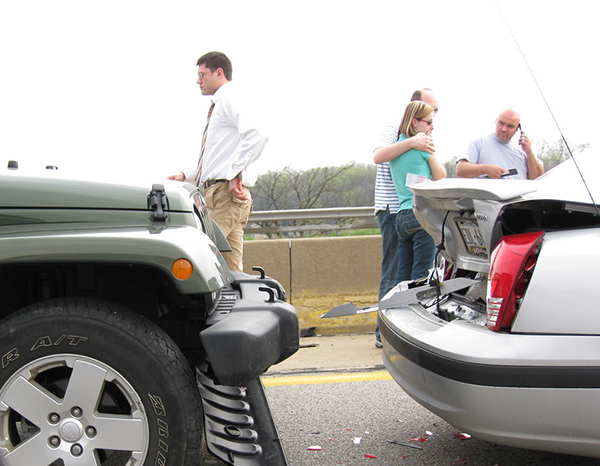 While filing the paperwork to report a fender bender, look into your own provider’s treatment of initial accidents. Some offer forgiveness to all customers, while others only provide it to those who have held policies for more than a certain number of years. If you are eligible, invoking this policy will insulate you from the financial effects of the fender bender. Do you have additional questions about car insurance premiums, deductibles, or accident forgiveness? We can help. 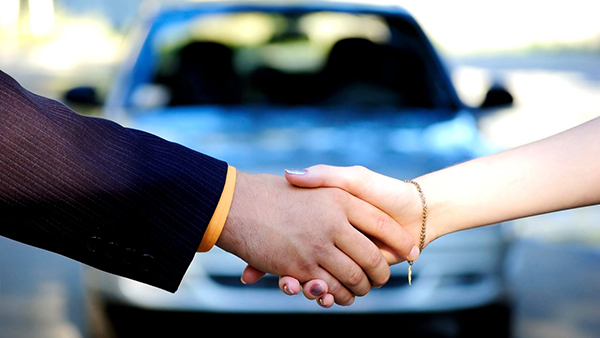 Contact a car insurance specialist at Grindell & Romero Insurance to answer any of your auto insurance questions. Providing auto insurance to Las Cruces, NM and surrounding areas since 1888. Call today for a free car insurance consultation and quote.